Last November the Ford government turned the clock back on legislation enacted by the Liberals that lowered the maximum donation to political parties and banned Ontario MPPs from attending fundraising events. And just like that, it’s back to the old cash-for-access system that has been discredited in Ontario and across the country. Allowing well-heeled donors to pay for face time with ministers and other MPPs was always bad for democracy. The Ontario Liberals came under intense criticism for abusing the system, and were embarrassed by revelations in the Star and elsewhere about ministers having to meet yearly party fundraising targets of up to $500,000. The Wynne government was right to finally do away with this broken system in 2016. Even the Progressive Conservatives supported that reform at the time. What’s changed? 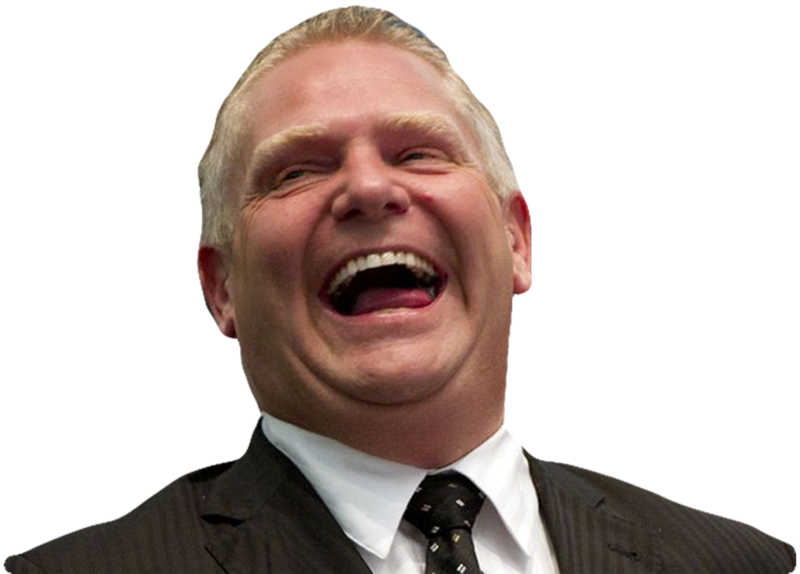 Nothing, other than Doug Ford now heads the PCs and the Ontario government and clearly believes his party will benefit by going back to the bad old days of trading access for dollars.